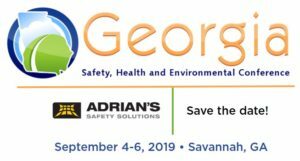 Save the date for the 2019 Georgia Safety, Health and Environmental Conference! 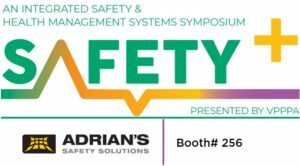 This year's event will be September 4-6 in beautiful Savannah, Georgia. 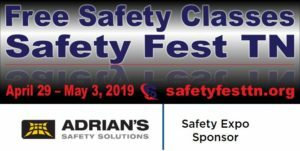 Look for more information coming soon!